The holiday season truly is magical. Somehow your house goes from clean to overly cluttered thanks to presents, holiday decorations and the like. Cleaning up afterwards seems to take weeks, mostly because your curbside trash can can only take so much of the holidays itself. If you’re someone that’s made waiting for the garbage truck part of your holiday tradition, make this year different. At Green City Waste & Recycling, the magic doesn’t stop when the holidays do. 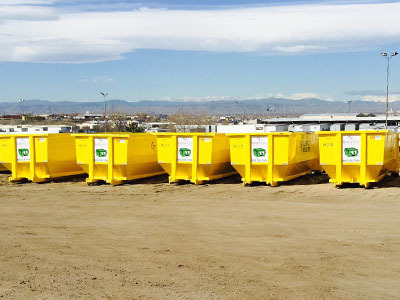 When it’s time to cleanup after the holidays, make it simple with a dumpster rental in Denver, CO.
Roll-Off Containers and Dumpsters in Denver, Which One’s Right for You? As a business owner, there comes a time when you need a little help getting rid of trash and more that you don't need. It's never a good sign when you start piling up garbage bags next to your door and have no way of getting rid of the trash without taking it to the dump yourself. Ignore it too long, it'll drive away customers, and they'll start talking about it on social media. Don't let garbage strewn about be the cause of many more problems for your business. Check out what renting a roll-off container or dumpster in Denver can do for you. 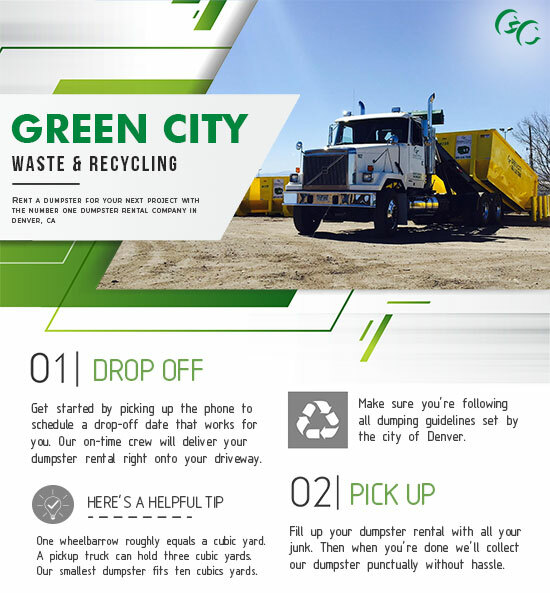 Renting a roll-off dumpster in Denver is all about speeding up your cleanup time. 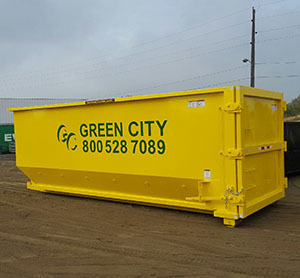 Whether you’re all about spring cleaning, or are hands-on with construction debris, know that a dumpster rental is perfect for you. Hundreds of thousands of people have already taken advantage of roll-off bins in Denver, and you can too! 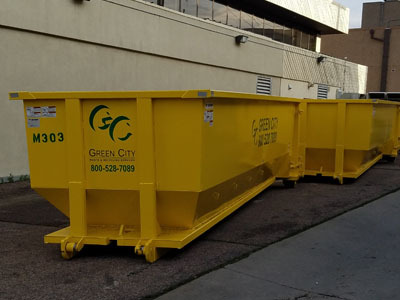 When your next cleanup project rolls around the corner, be sure to keep the following in mind concerning dumpster rentals in Denver.